An individual can never truly be well if the community he or she lives in is NOT. In order for the community to be well, we must all support, grow, and work together to support the individual. Each individual effort put together grows us as a whole. Only THEN can we truly be healthy. 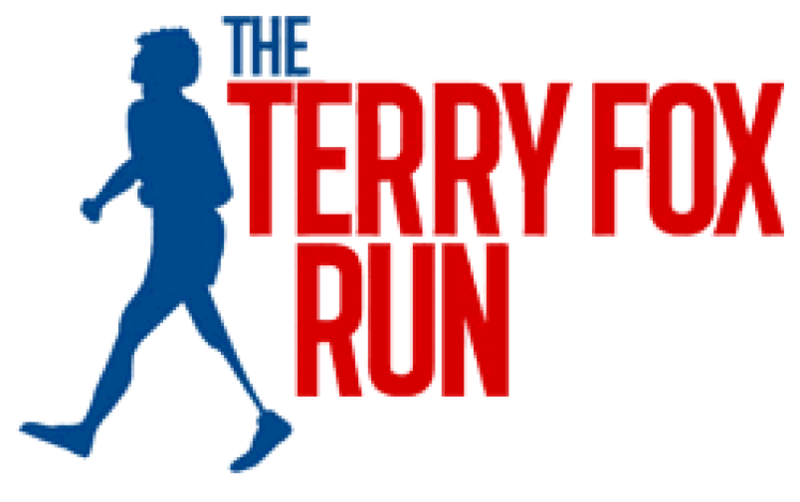 The Terry Fox Run is an annual non-competitive charity event held in numerous regions around the world in commemoration of Canadian cancer activist Terry Fox, and his Marathon of Hope, and to raise money for cancer research. We are proud sponsors of this event held in Airdrie and are happy to be making a difference in the fight against cancer! On various events through the year we team up with the Airdrie Food Bank for food drives to help collect those items in need to help feed those struggling in Airdrie. 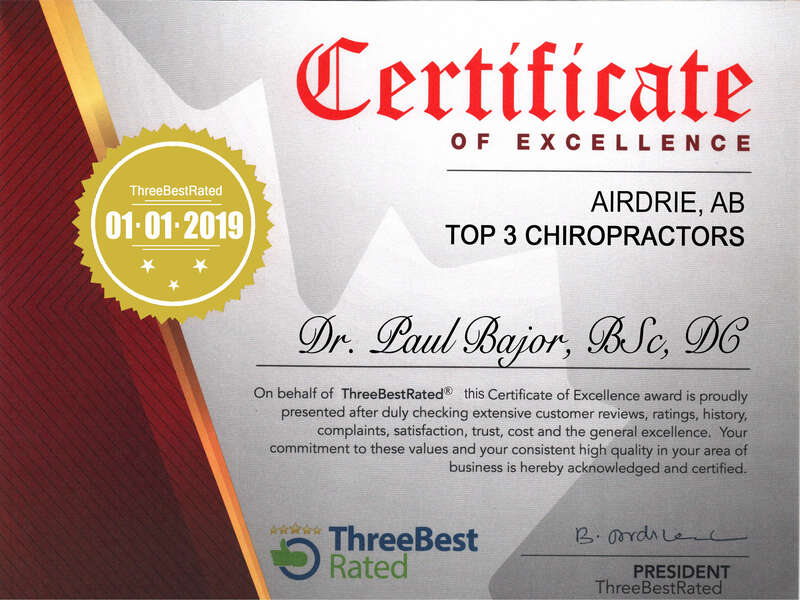 It serves Airdrie and the surrounding communities and is a pillar that you can count on and we are pleased to be a pillar it can count on! Thank you for all that you do for our community - we are lucky to have you! The mission of the Airdrie Boys and Girls club is to provide a safe, supportive place where children and youth can experience new opportunities, overcome barriers, build positive relationships and develop confidence and skills for life. Through a strong coordinated board, staff and volunteer team, we will be the leader in youth services, providing equal access to social, educational and recreational programs for youth. Through many of their campaigns including anti-bullying and positive post it notes, we are more than happy to be able to support this great organization! 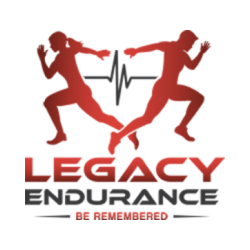 This is a family-friendly event with a race distance for everyone that, in partnering with Community Links and Airdrie & District Victims Assistance Society, seeks to raise funds and awareness for domestic violence. We are Silver sponsors in Airdrie's Mayor's Race. The funds raised through this race go towards development of new phases at the Genesis Recreation Centre. With a constantly growing population, Genesis Place is the main athletic hub of the community and it continually needs to expand its facilities to support the community. We are pleased in helping in this building process! We are annual participants in the Airdrie Home and Lifestyle Show, Airdrie's largest show that showcases over 100 different local businesses. Year to year we enjoy ourselves reaching out and education the public about chiropractic and all of its amazing health benefits.